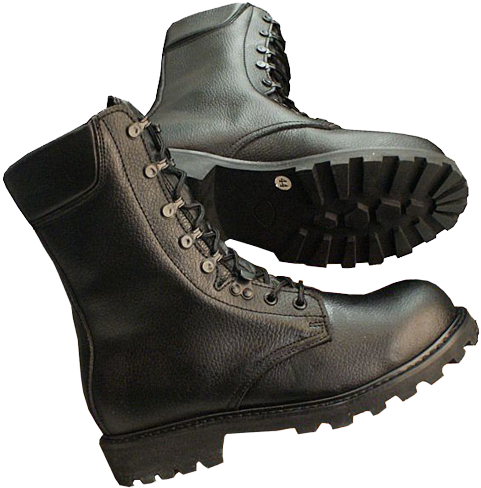 According to my subjective user experience, the Dutch combat boots of M90 model are very convenient and comfortable to wear, they fit perfectly the feet and they don't rub, if the size is selected properly. 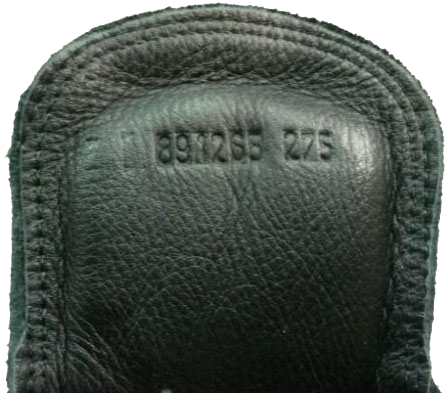 The size and fullness of these boots are specified on the out-sole in the European metric and in the "Mondopoint" system, while the size and the serial ID-number of the boots are duplicated on the inner side of the tongue. 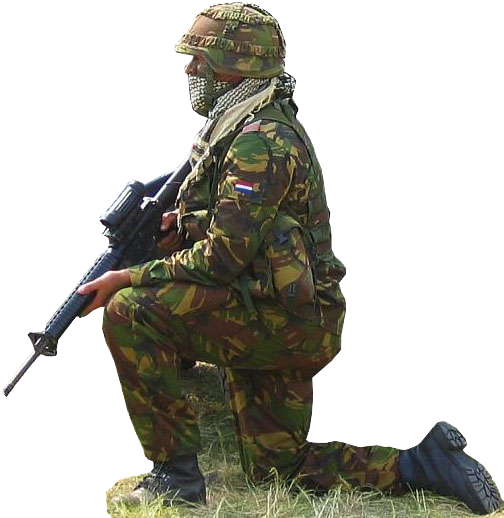 The Dutch "Marines'" version of the M90 boot is more robust and reliable. 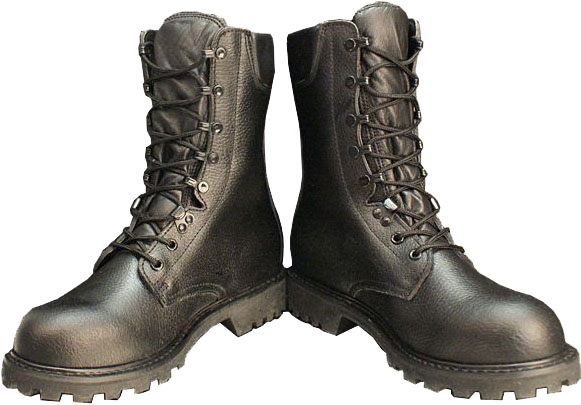 For the ordinary military boots (with smooth surface of the heel), the disadvantage of cracking and fracture of the out-sole material are shown eventually. The reason for this consists in the properties of the nitrile rubber: it is prone to drying out and the components of its double-layer structure has different density, so, with all the conveniences of such out-soles, they are relatively short-lived. Due to the ingress of water into micro-cracks the structure of the out-sole gets wet, the process of hydrolysis begins, and the our-soles just start crumble from inside. 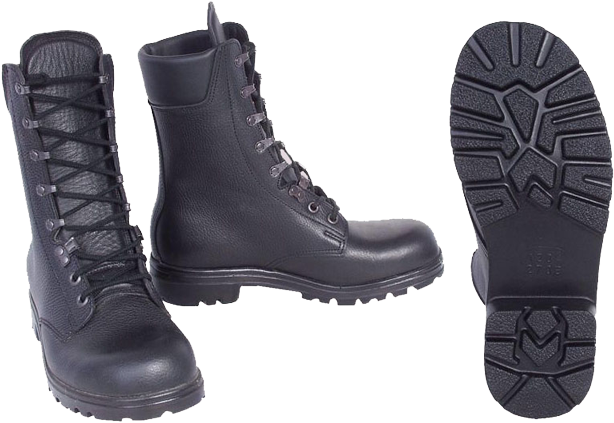 In contrast, the old M66 model boots served a lot better and were more robust and reliable, yet more rigid and less soft in comparison with the new M90 model. 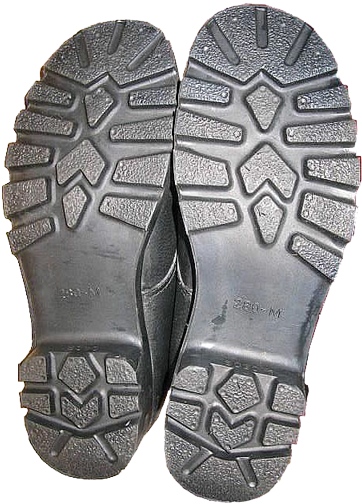 Trying to solve the problem of the out-soles destruction, "Gerba" company used to equip M90 model boots with other out-soles made of solid vulcanized rubber, with the same tread pattern as the French "Rangers" boots. So they managed to create quite robust and comfortable boots, having combining the advantages of the out-soles, proven by decades of hard service, and the new leather upper, which is more advanced technologically. 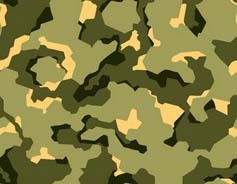 The globalization trends didn't pass round the NATO armies. 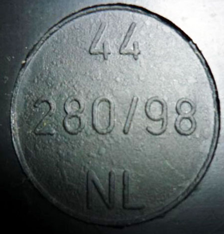 One of the intermediate models of the Dutch army boots was created on the basis of the M90 model, but with the disastrous out-soles like on the Bundeswehr "Model 2000" boots, virtually indistinguishable from that of the Belgian model, as I have mentioned in the review, dedicated to the Belgian military boots on the same site: www.cartalana.com.